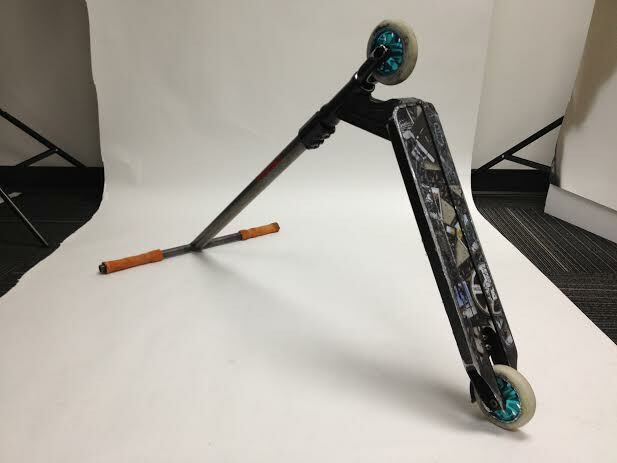 "In-Depth Scooter Check" is a new blog series that I have decided to embark upon, in order to showcase the set ups that the riders over here at Lucky Scooters are currently rocking! For the first segment, I figured what better way to start it off then with my own set-up? 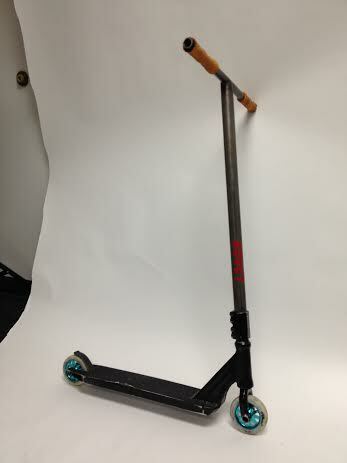 so here it is... my in-depth scooter check! Enjoy! As you can see, my current set-up is fairly simple! Not a lot of vibrant colors. I like to keep my scooter clean and simple. I am currently riding the black Lucky Clover deck, Lucky SMX Fork, Lucky Pro Bars and, of course, my own Blake Bailor signature wheels! My favorite part on my current set-up would have to be my signature wheels! 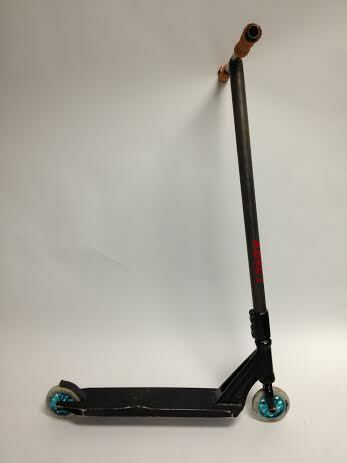 The feeling of riding a product with your name on it is undescribable. After years of hard work, I am proud to rock my own wheels on every set-up I have! 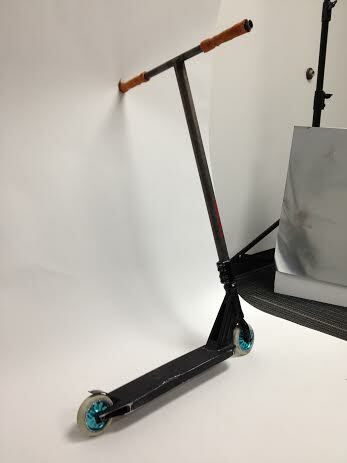 So there it is, my Lucky Scooters set-up! 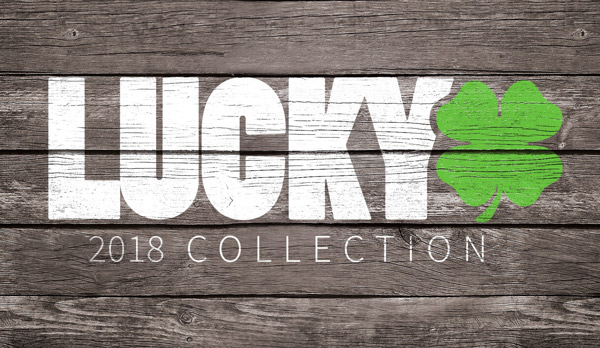 I recommend the Lucky Clover deck to all of you shredders out there who are looking for the right deck! You can never go wrong with flat sides, concave and a flushed out head tube. Go get your today!